Los Angeles-based game publisher Jam City is expanding into Canada with the acquisition of Bingo Pop, the hit mobile game from Toronto-based developer Uken Games. Outside of Bingo Pop, Uken is best-known for developing hit mobile games like Jeopardy! World Tour and Kings of Pool. 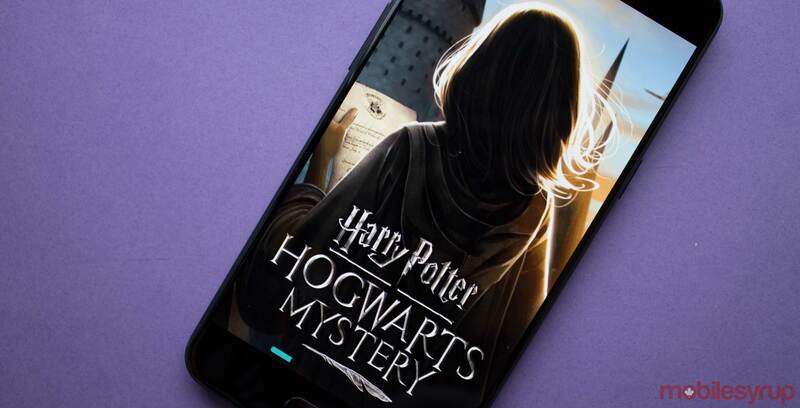 Jam City, meanwhile, most recently released free-to-play mobile game Harry Potter: Hogwarts Mystery, the first in a suite of planned Harry Potter games from Warner Bros. Interactive Entertainment. Jam City subsidiary TinyCo has also put out high-profile mobile games like Family Guy: The Quest for Stuff, Marvel Avengers Academy and Futurama: Worlds of Tomorrow. While Jam City now owns the Bingo Pop property, Uken will continue to manage game operations. Terms of the acquisition were not revealed. “We are so proud to be continuing Jam City’s rapid global expansion with the acquisition of one of the most popular bingo titles, and its highly talented team,” said Chris DeWolfe, co-founder and CEO of Jam City, in a press statement. “We are incredibly proud of what the Bingo Pop team has accomplished in creating a leader in the mobile bingo game category. We’re confident that Jam City will be a great home for Bingo Pop and the talented team behind the game in its next phase of growth,” added Chris Ye, co-founder and CEO of Uken Games. Earlier this year, Jam City also announced a partnership with Disney to develop mobile games based on the entertainment giant’s Pixar and Walt Disney Animation Studios properties, including a mobile title based on the upcoming film Frozen 2. Correction: This article originally stated that Jam City was acquiring Uken Games. However, the company is only acquiring Uken Games’ Bingo Pop game. This article has been updated accordingly.